►What makes me different & unique? ►How do I use my uniqueness to my benefit? ►How do I use my personal brand in everyday life? ►How do I apply these things in order to make a living doing what I love? 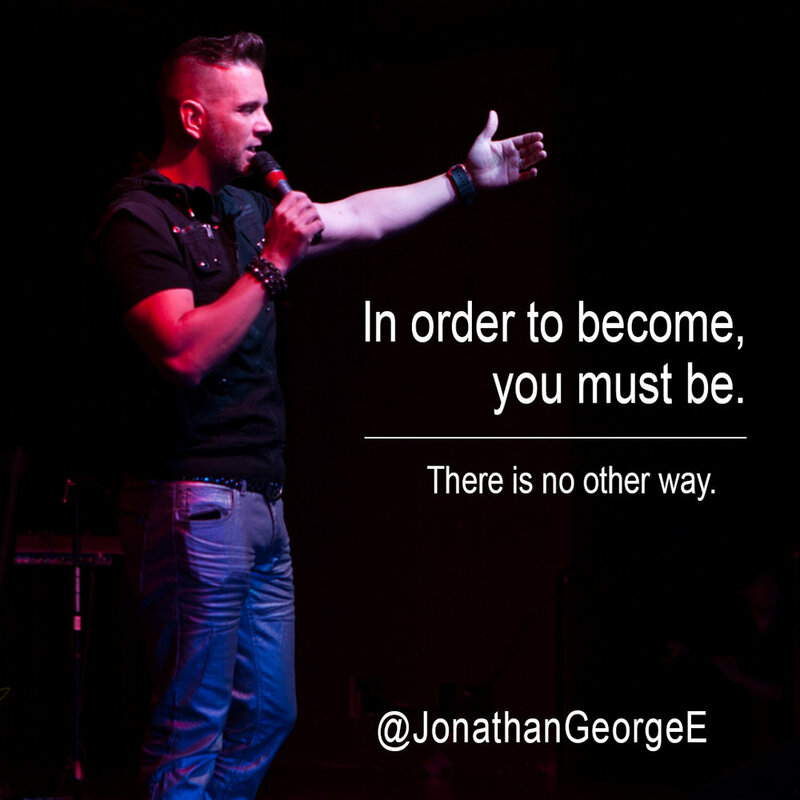 ►How do I use my brand to create the life I want to live?